This line, more than any other, struck me because how many times have we, ourselves, wondered why we made a certain choice, acted in a certain way or otherwise seemed to inhabit the mind of someone foreign to ourselves? Maybe what Juno was facing, in her own way, was the prospect of balancing her “Buddha self with her Social Security number”, as Buddhist Monk, teacher and author Jack Kornfield often describes. Basically, he is referring to the balance we face living in this world but not necessarily being of this world whereby we can allow for both our true nature and the identities that represent us (partner, brother, employee, friend, parent, etc.). Throughout the course of the film, Juno does find out what type of person she is and it is multi-faceted. It is not one thing. This is the point. For me, it wasn’t until I started a practice of meditation and learning that I even understood that it could be “normal”, (whatever that loaded word means), let alone acceptable, to “be” many different manifestations of who we are. This has always been a struggle for me. My truest self is a daily mish-mosh of responsibility, creativity, love, frustration, acceptance and struggle. I, like many others, I suspect, am learning to accept feelings but not attach to them. 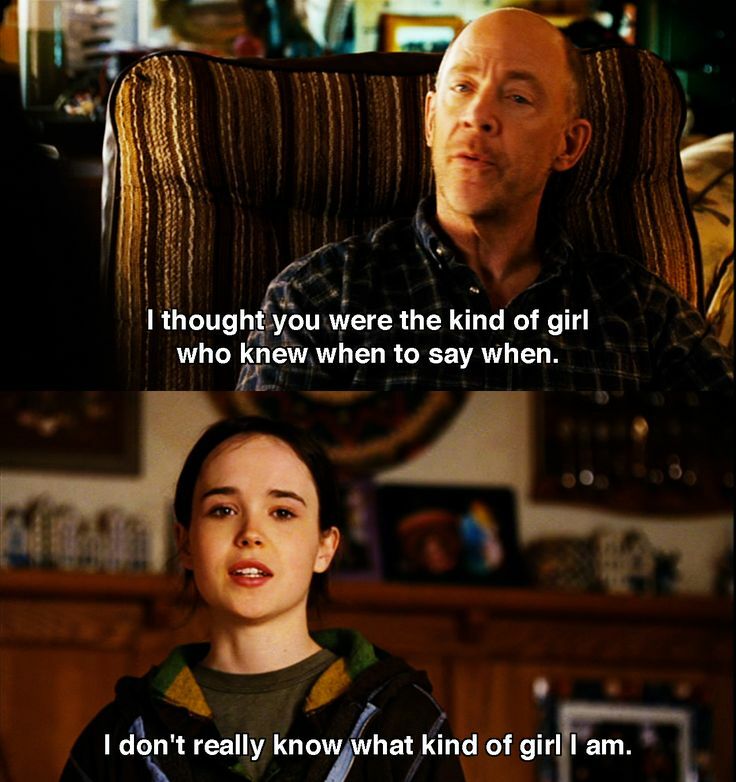 This is what Juno does in the movie. She gets to a point where, despite her dry sense of wit and humor, she has no choice but to face feelings that culminate around being pregnant, trying to stay “cool”, dealing with high-school and a couple she barely knows about to adopt her child. It is only when she accepts these that she has the clear presence of mind to go where the path is leading her, not where she thought she was headed, that she is able to move forward. Had she stayed attached, the outcome would had been very different. In that pivotal moment, Juno found a way to balance her true nature and, (in her case), let’s call it her high school ID. May we all continue to do the same with increasing ease. 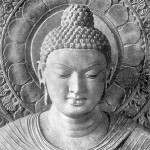 This entry was posted in Home and tagged Balance, Buddha nature, Identity, Juno, meditation. Bookmark the permalink.